I found that while I was reading The Beautiful Edible Garden, I was constantly putting the book down to make notes of ideas that jumped into my mind for my own garden. The beautiful photography shines throughout the book and this collaboration by Bennett and Bittner really does inspire you to make a more beautiful, edible garden. Some of the suggestions in the book obviously apply to warmer garden climates than mine (the duo are the co-founders of Star Apple Edible + Fine Gardening in San Francisco, Calif.). For example, growing lemons throughout the winter months outdoors or growing olive trees to give the garden a more Mediterranean feel. This book's publication (2013) arrives while edible landscaping is trendy. The book is broken into three main categories: the edible front yard, the edible back yard and beautiful edible containers, window boxes, side yards and other small spaces. The authors advise "to keep annual edible plants pruned and disease-free so that they are a welcoming and pleasing focal point." 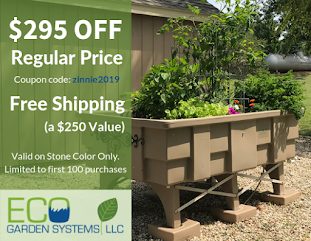 They also recommend viewing colorful vegetables in the same design grouping as annual flowers when figuring out where to place them in the garden. 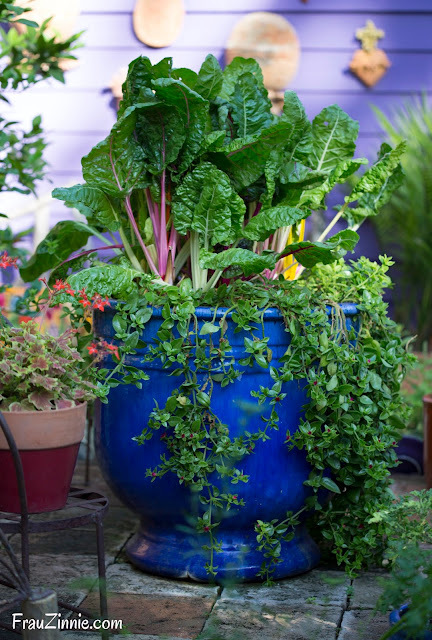 The Beautiful Edible Garden should not be confused with a gardening "how-to" book. 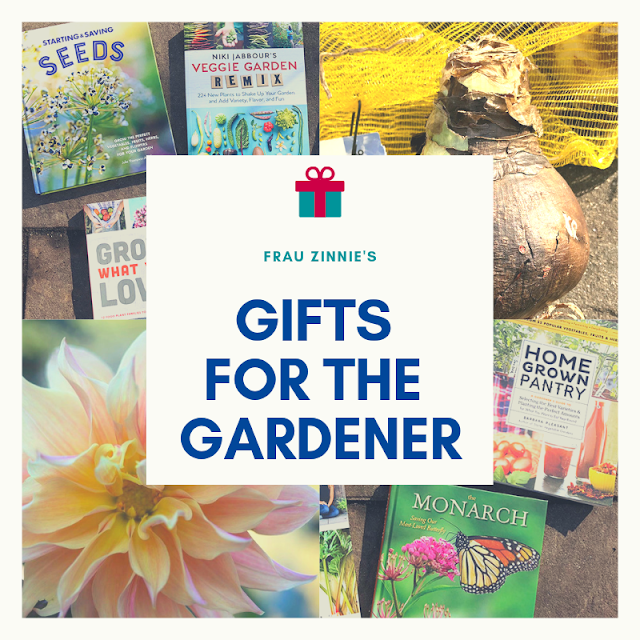 While the first few chapters do cover basic gardening information, the majority of the book inspires you to think of how to apply these (sometimes basic) concepts to your own garden. (For example, planting an herb garden outside the kitchen door for easy access while making dinners.) However, I was reminded of some gardening basics that I had forgotten about, such as underplanting low-growing plants underneath larger shrubs and fruit trees and how to divide a bed into three sections to successfully manage succession planting during the growing year. 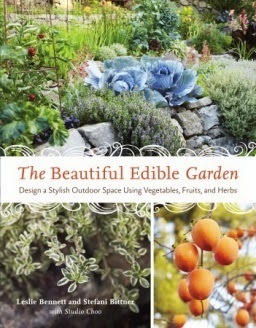 The Beautiful Edible Garden retails for $19.99 and is published by Ten Speed Press. Star Apple Edible + Fine Gardening can be found online at starappleediblegardens.com or on Facebook.